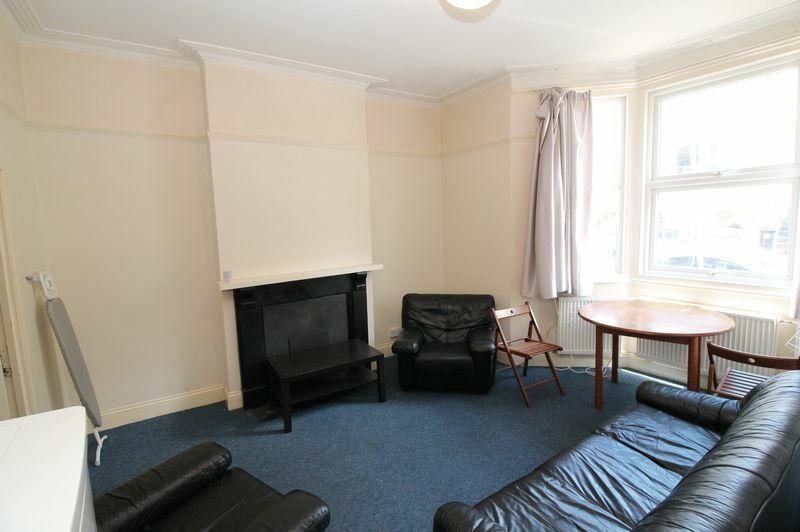 Bristol Property Centre are delighted to offer to the market this two bedroom FURNISHED flat located on North Road in St Andrews. 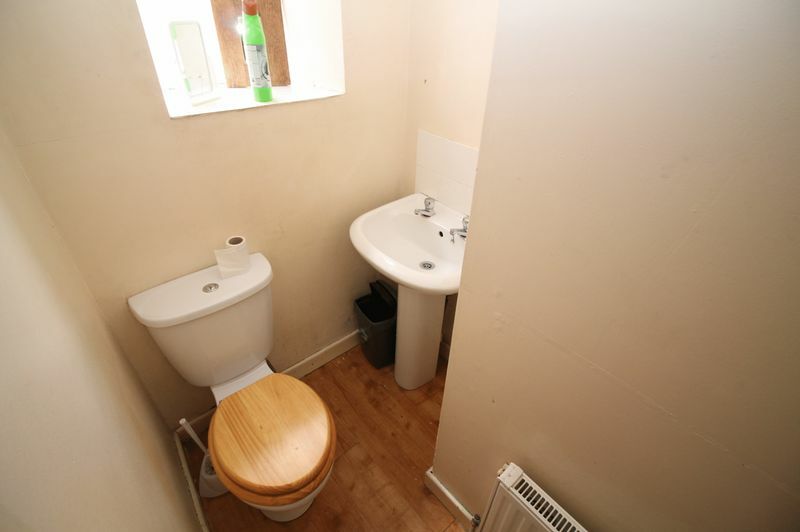 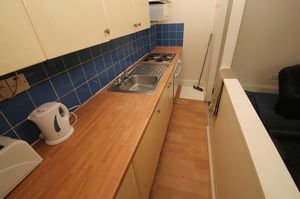 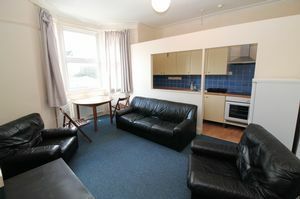 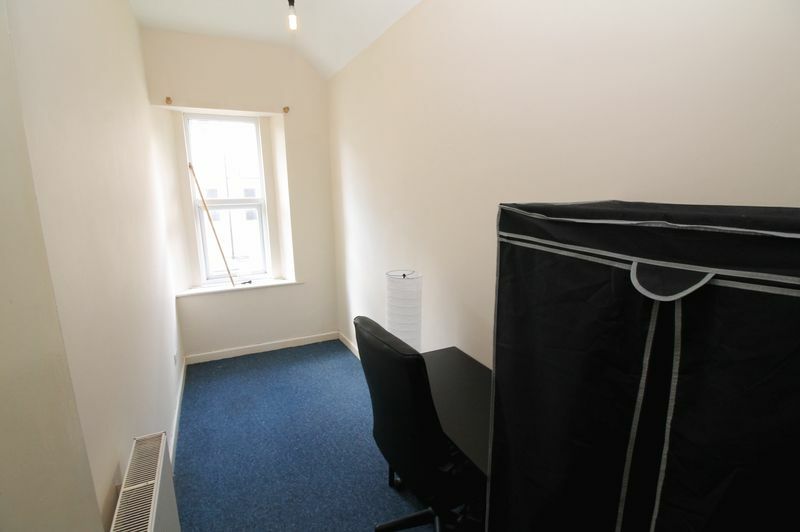 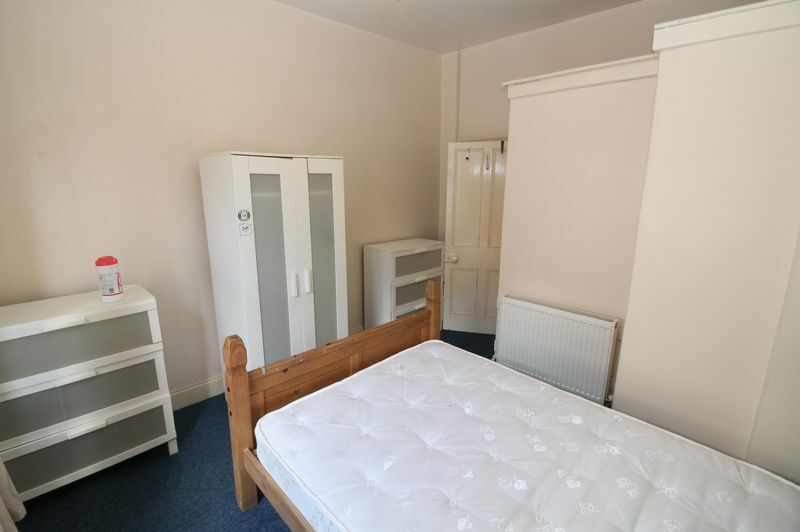 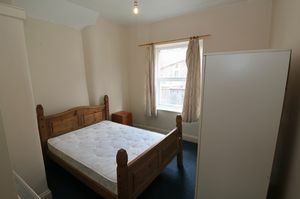 The flat comprises of two bedrooms, living room, kitchen and shower room. 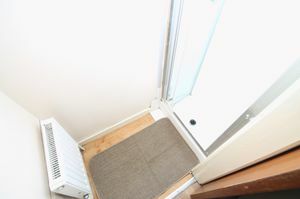 You will also benefit from gas heating. The flat is in an excellent location being right by Gloucester Rd. 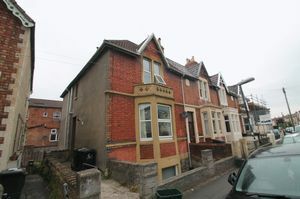 Available 9th March! Call the office today for further details or to arrange a viewing!